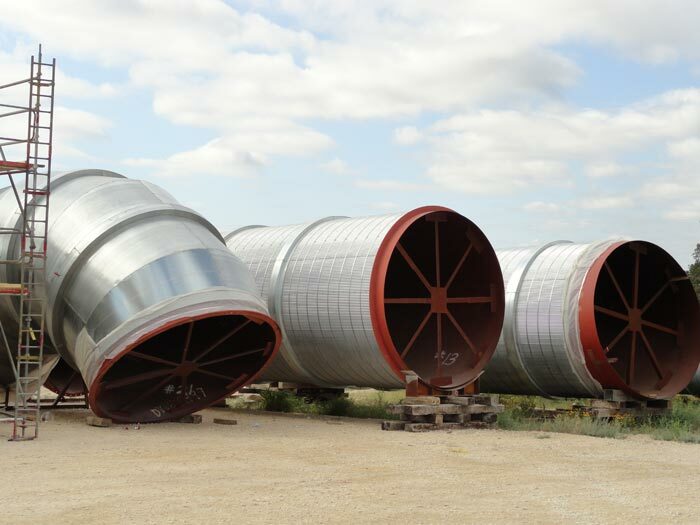 Searching for an Expert in Industrial Siding & Insulation Near Corpus Christi, TX? We would like to introduce you to GIS Construction, LLC. A family business that is proud yet also humbled by the opportunity to provide our services to the industrial insulation markets. 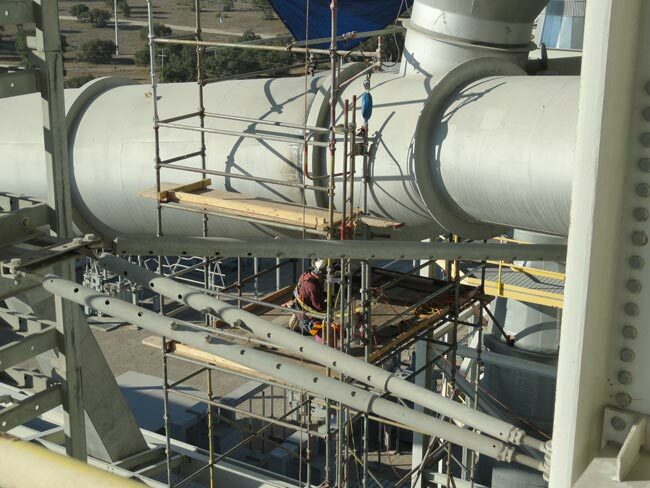 The owners and managers of GIS have spent their entire careers in the industrial insulation and related trade business. We have done the work that we sell to our customers. The only thing that is more important than completing a project “on time and under budget” is SAFETY! At GIS Construction, we are committed to providing a safe workplace for every person on the job. That means from the top down, we provide the training, tools, and equipment to create an environment that is safe. Our experience in the business allows us to consult with our customers and their engineers as to the characteristics of materials and application techniques. This often results in the modification of job specifications that may provide major cost savings. That is our experience working for you! 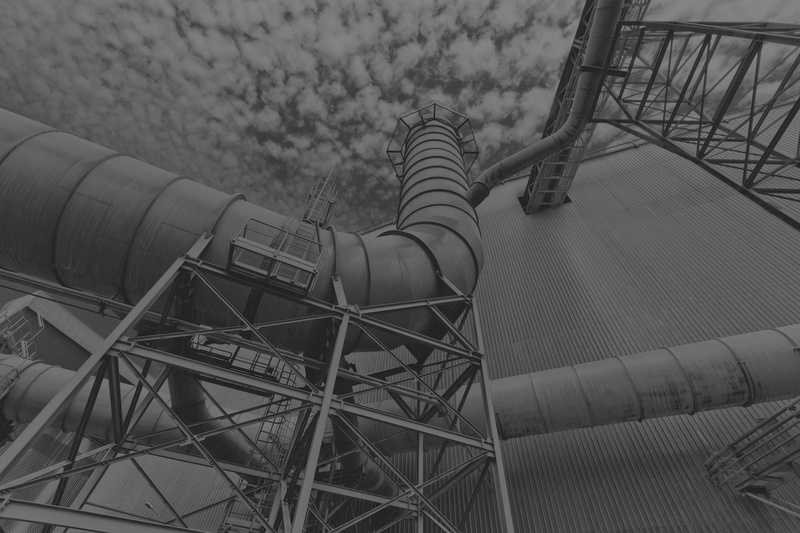 Boilers for the Power, Paper, Refinery, Sugar, and Waste industries. GIS Construction, LLC specializes in industrial siding & insulation, industrial painting, scaffolding, and more. Serving clients across Corpus Christi, Brownsville, Galveston, Texas City, Houston, Victoria, New Orleans, Mobile, and nationwide.